Learn to ride your first green waves or improve your surfing skills on the beautiful coast of Gran Canaria. 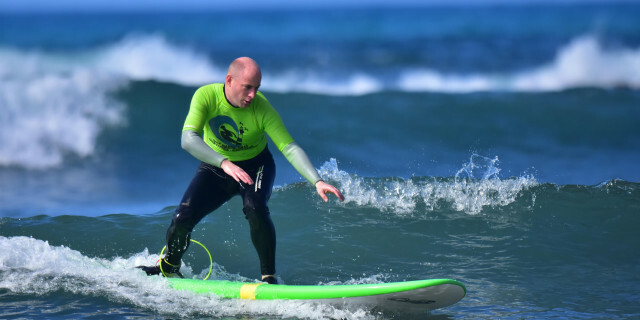 Learn to ride your first green waves or improve your surfing skills on the beautiful coast of Gran Canaria in this dynamic 3 or 5 day course. 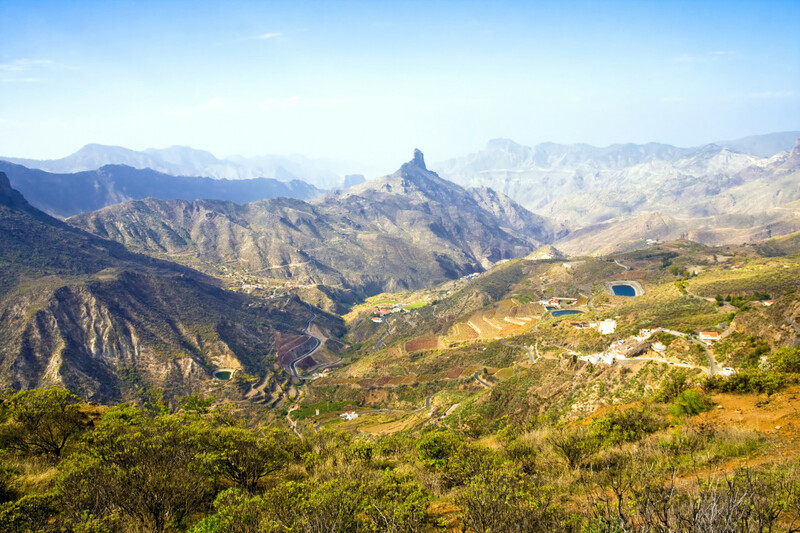 Glide across the water and catch the waves off the coasts of Gran Canaria. The fantastic wave conditions and gorgeous coastline views make for a memorable Surfing session full of fun. Are you looking for more surfing activities in Gran Canaria?